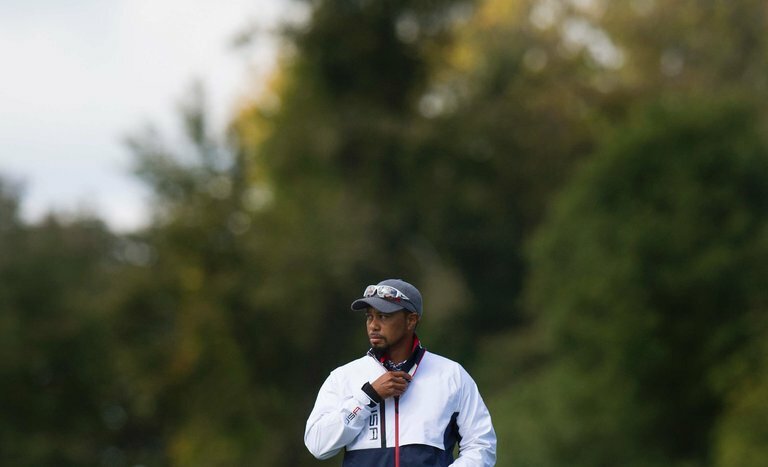 Tiger Woods was an assistant captain for the United States team at the Ryder Cup last month at Hazeltine National Golf Course in Chaska, Minn. The next PGA Tour season starts Thursday — two weeks after the last one ended — and for some fans, it cannot get here soon enough. Tiger Woods is returning to golf.